It is a shop where you can find Excellent Japanese items. 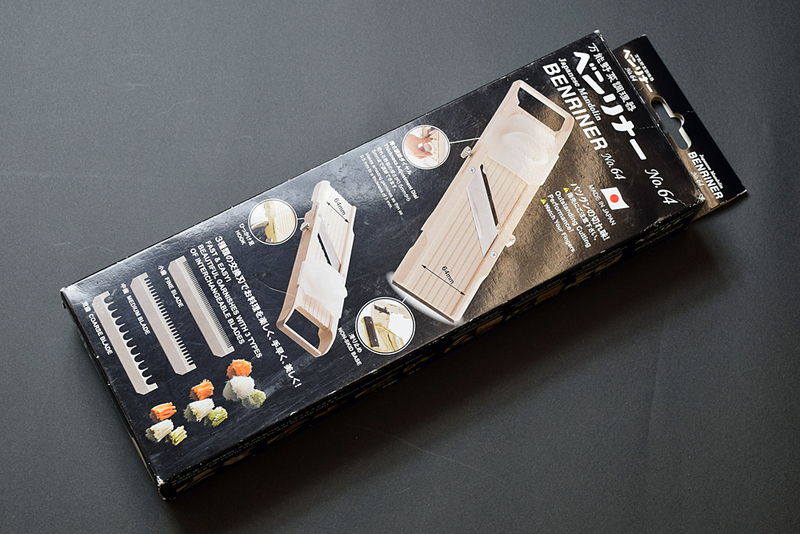 We recommend this kitchen knife for household use as a well-known mille-feuille kitchen knife. 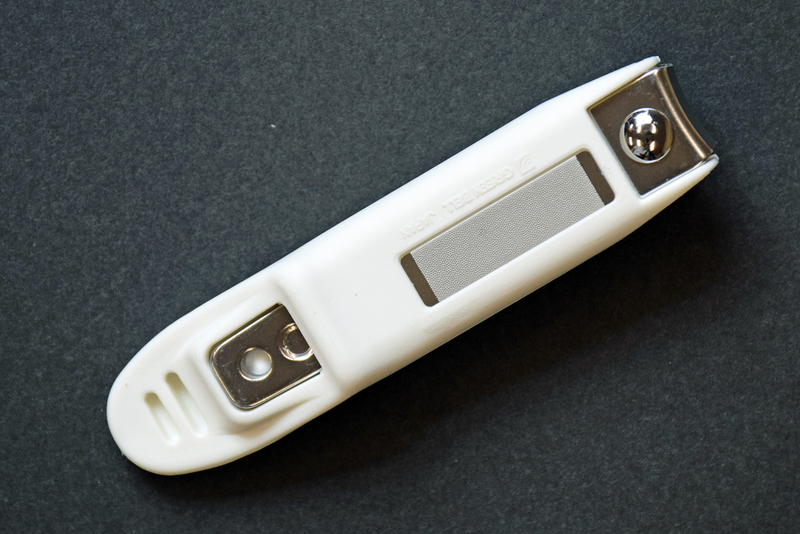 It is an all-round performer in cutting and you can sharpen it yourself. 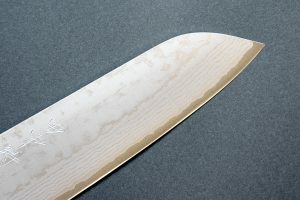 The blade has an excellent sharpness and is characterized by distinctive patterns of multilayer steel reminiscent of Indian ink (Sumi) in flowing water. 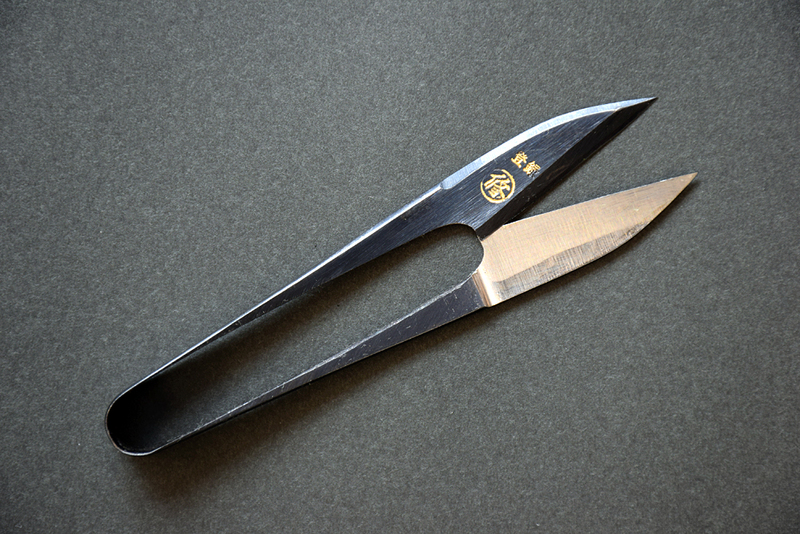 It can be used by both right-handed and left-handed pe0ple because of the double edged knife. 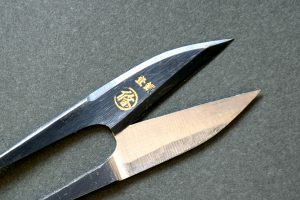 This knife is made in Takefu-shi, Fukui prefecture with a forging technique that originated in swordsmithing. 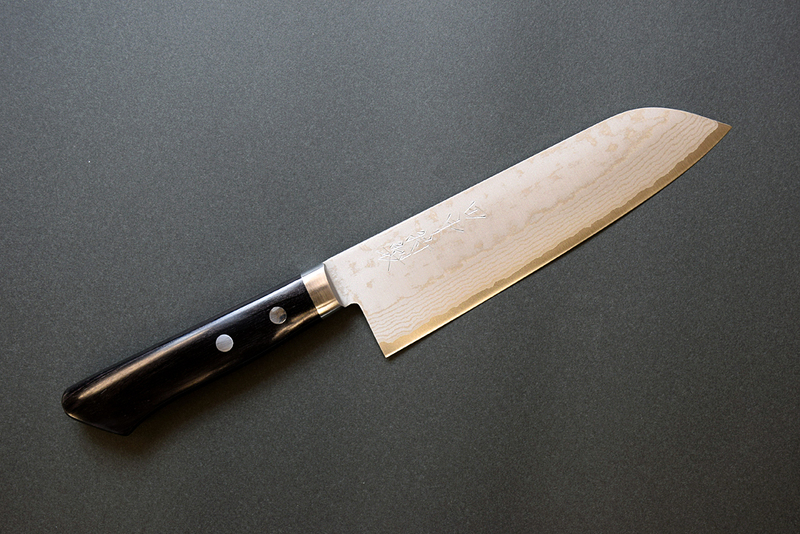 It uses the steel called “Vkin No.10” which is resistant to rust even though it has high sharpness. The steel is inserted between Damascus multilayer steel and welded, heated up in the forge, hammered, fired, then sharpened. Every single work is made very carefully and carefully finished by expert craftsmen. 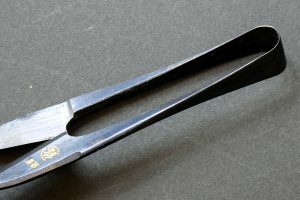 Grip scissors are used for cutting thread and fabric for complex areas in sewing. This scissors are handmade by highly skilled craftsmen in Sanjyo-city, Niigata prefecture. First, both ends of a round bar of soft metal are flattened with hammer, attached with to small pieces of steel and shaped into a blade, the center of the round bar is also flattened. Next, only the edge of the blade is fired. The whole is then burnished for finishing. Lastly, the center part for the spring is bent, and the U-shaped scissors are completed. I remember her cutting a cloth or thread with grip scissors as a precious image. Of course, there are grip scissors in our workbox now. 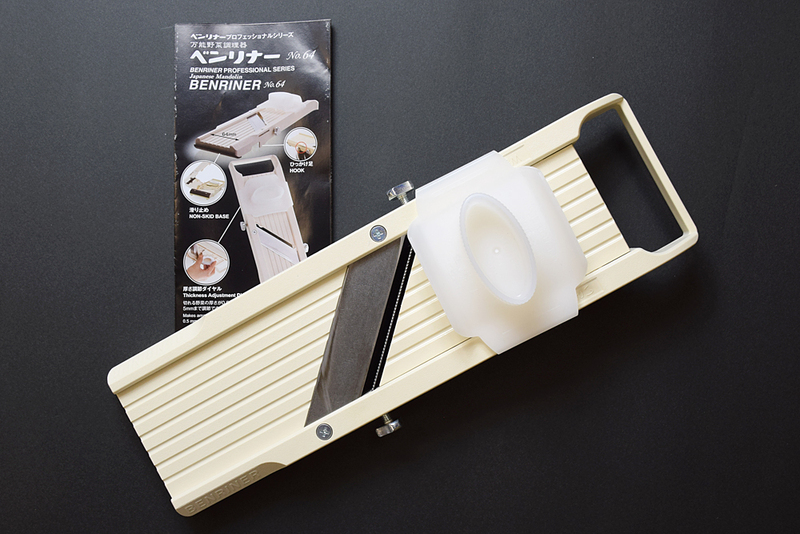 BENRINER is a slicer for various type of vegetables, first invented in 1940 and developed in Iwakuni city, Yamaguchi prefecture. 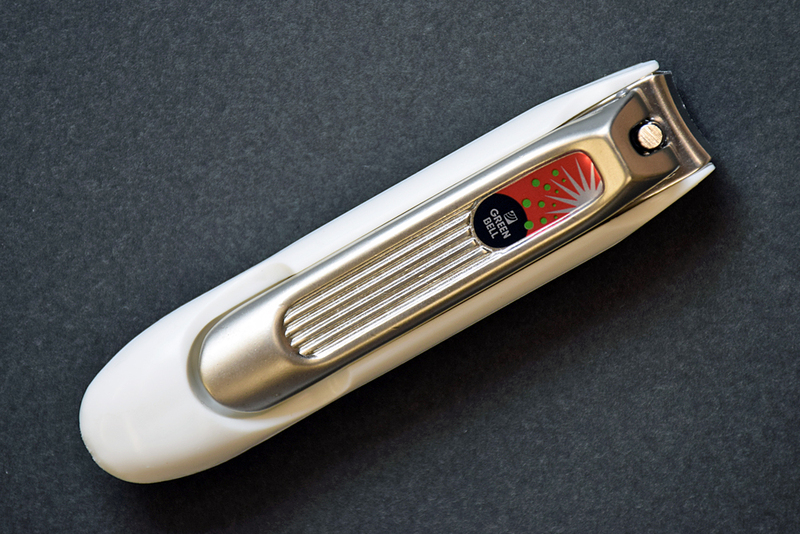 It has a thickness adjustment dial that goes as thin as 0.5mm to a thickness of 5mm and has four types of blades; fine, medium, coarse and a plain blade. This will make your cooking preparation easier and quicker. It is perfect for both household and professional use and will surely be a good support in producing a creative dishes. We have been using it for nearly 40 years as the thinner sliced fresh onion salad we make with it is delicious. It is popular not only in Japan, but also overseas, especially among chefs who produce artistic menus. 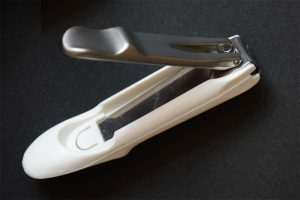 Japanese nail clippers are extremely popular with people overseas. One even won first prize as a best-seller on Amazon in the USA before. It is compact so it is good for a souvenir. This nail clippers of “Green Bell” are a masterpiece of craftsmanship made in Seki-shi, Gifu prefecture where a swordsmith was born about 780 years ago. It has prospered as an excellent blade smithing district. It cuts really well and has a catcher to collect the cut nails. In order to maintain beautiful and healthy nails, we recommend using high quality clippers. The number of regular users has increased all over the world. 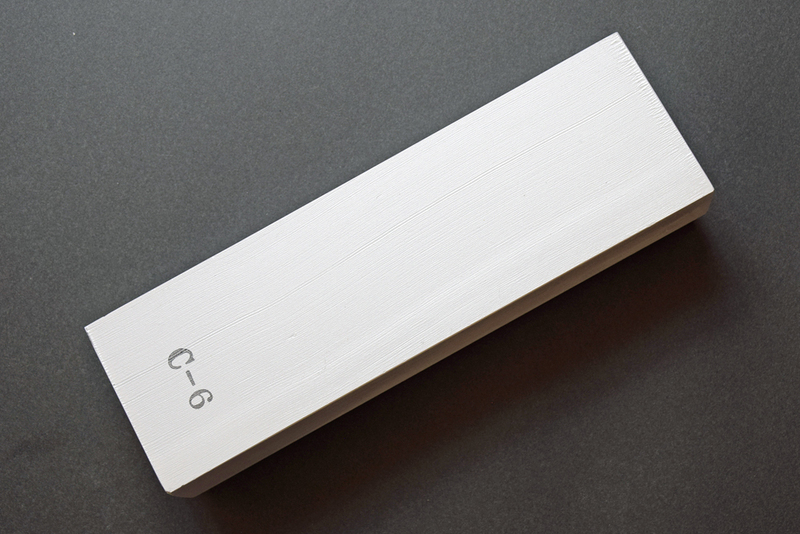 We recommend this medium artificial whetstone as your first choice in our sharpening class. 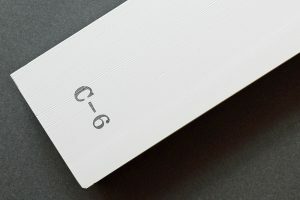 Because it was researched and developed to harpen high quality blades, it is made from highly refined aluminium oxide as the main component along with various techniques such as a binder. You can get superior sharpening performance with the same feel as natural whetstone with it. The easy sharpening experience is one of the reasons it’s a best seller. 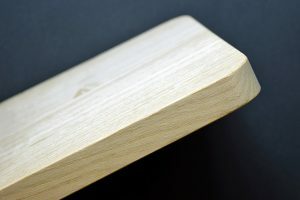 Compared to other whetstones, Crown Sharp will form more Tokuso(slurry) by touching the knife to the whetstone. This seems to be useful more in sharpening. 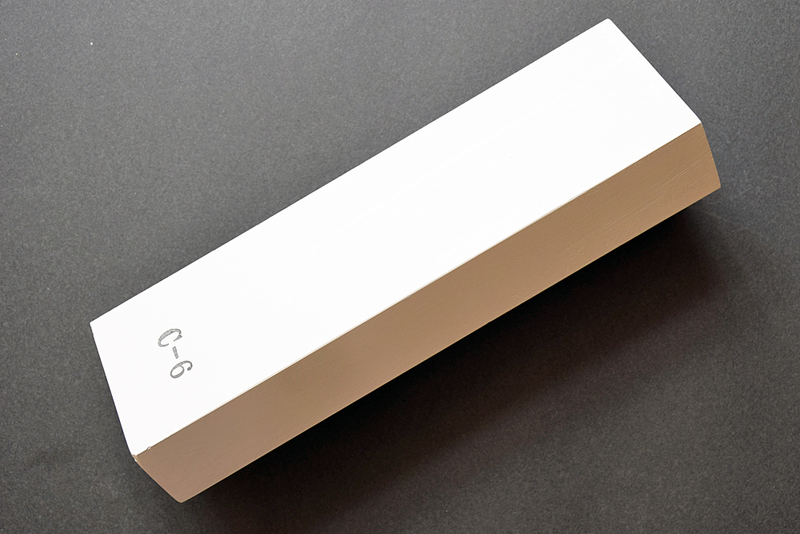 Please try to use this whetstone to sharpen your knife. 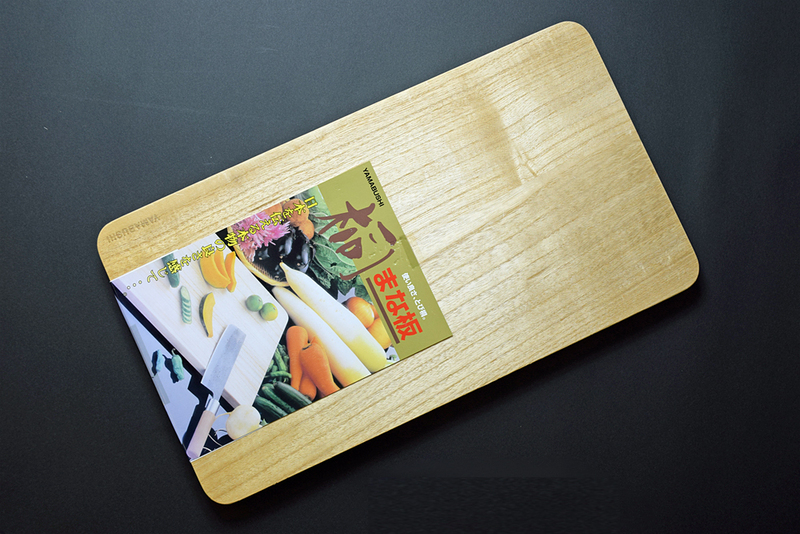 “Kiri”(paulownia wood) is made into a magical cutting board that brings out the deliciousness of foods. The wood “Kiri” is a light weight, durable, excellent antibacterial material. 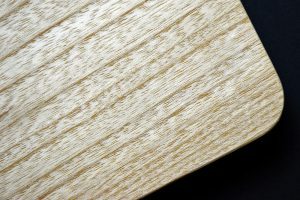 It also doesn’t blacken, dries quickly (in about 10 minutes), has a flat firmness on the surface, and soft contact with the blade doesn’t make your hand tired. It’s suitable for not only the kitchen, but also outdoor use. 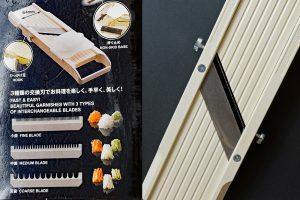 It’s said that the Houcho (kitchen knife) is a husband and the Manaita (cutting board) is a wife, so you should choose the best combination of the two. We are a long-standing local hardware store dealing with forging blades by hand. We were established 70 years ago in Tateyama,　at the southern tip of the Boso Peninsula in Chiba prefecture, Japan. This area has warm tempurtures throughout the year. The founder, Souichi Tanaka set foot here in Tateyama with only a map at a young age as a peddler of Echizen Teuchi Hamono (hand forged bladed tools) from Fukui in 1951, soon after the war. He went around to farmers carrying his wicker trunk full of bladed tools on his back. Later, his daughter and son-in-law, Yoshio and Akemi operated the store “Tanaka Soichi Shoten”. 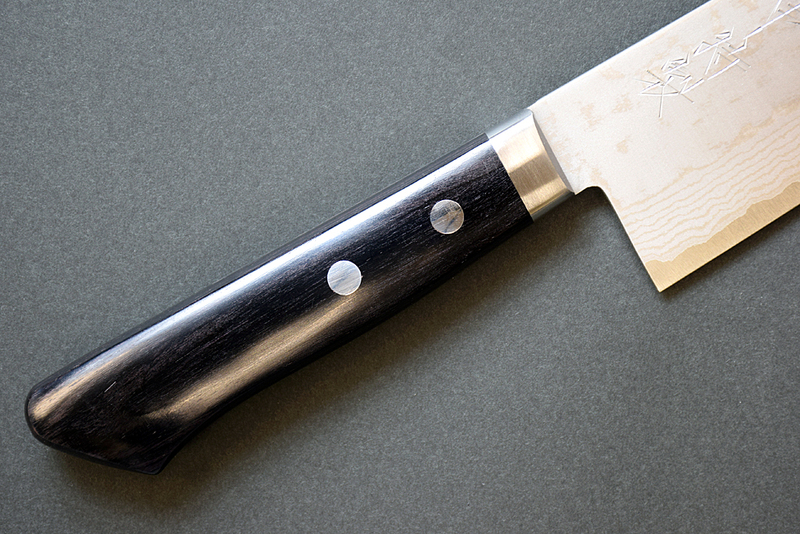 “Tanaka Originals” sharp edged forged blades are displayed in the shop. It is one of our shop’s characteristics that we have developed easy-to-use blades responding to the needs of our customers. For example, “Ajikiri Houchou” is a kitchen knife for cutting Horse mackerel. “Carnation Hasami” are scissors exclusively used by carnation flower farmers. “Sotetsu Kama” is a sickle for cutting Cycads and so on. You can find regional and exceptional tools particular to the local area. In addition, Fair Trade products are handled by Akemi:chocolate, coffee, ice-cream, organic cotton clothes…etc. 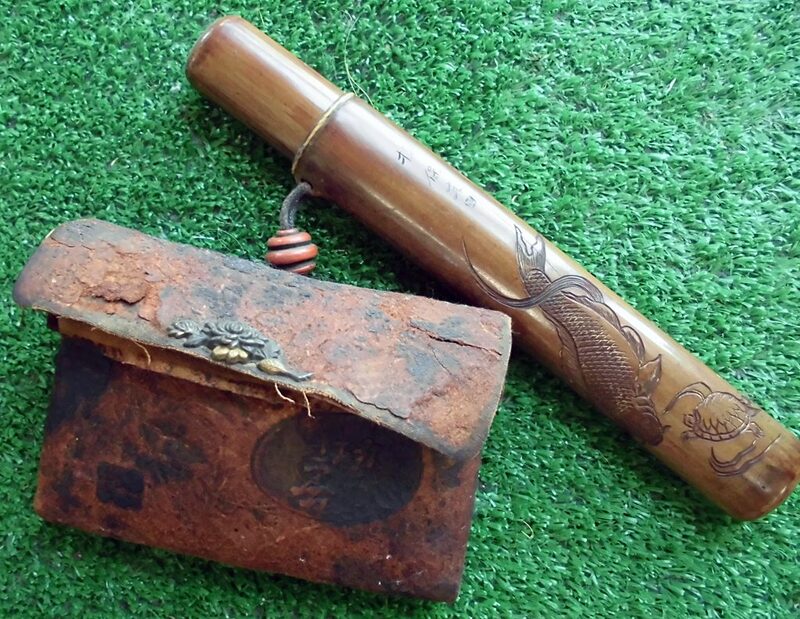 You will enjoy finding your own treasure for your daily life from a good selection in our shop. The exciting section “Japanese masterpieces” is also available in “Tanaka Soichi Shoten”. We very much look forward to seeing you in our shop. Copyright © 2017 TANAKA SOUICHI SHOUTEN, All rights reserved.